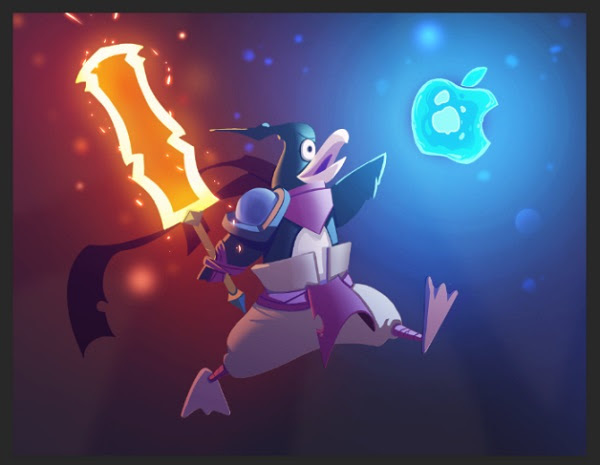 Motion Twin is excited to announce that Mac and Linux versions of Dead Cells are now available today on both Steam and GoG.com. This goes alongside the 40% off Steam Summer Sale, so interested parties should grab it now. On July 6th the game goes from 19.99 to 24.99, so the price increase is on the way. Partial Mod Support is also being added to Dead Cells, and documentation can be found in this link.